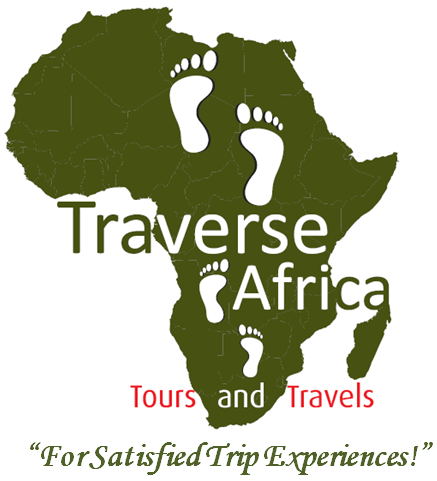 Traverse Africa Tours & Travels Ltd, we are an incorporated Tours and Travel Company situated in Kampala Uganda. We organize tailor made tour packages on a Budget, Mid-range, and Luxury class to Individual travelers, Families and Small groups traveling for pleasure, study and adventure in Uganda, Rwanda, Kenya and Tanzania. We offer Air ticketing services for travelers to any destination around the World; we as well offer Car Hire services to Individual travelers, Bridal entourage and group travelers. All our Services are at invitingly affordable rates. off Sir Albert Cook Rd.